I have played many different Naruto games and card collection is my favorite type because I can collect ninjas that I like in the game. Now I'm playing Naruto Online which can offer you many ways to play. 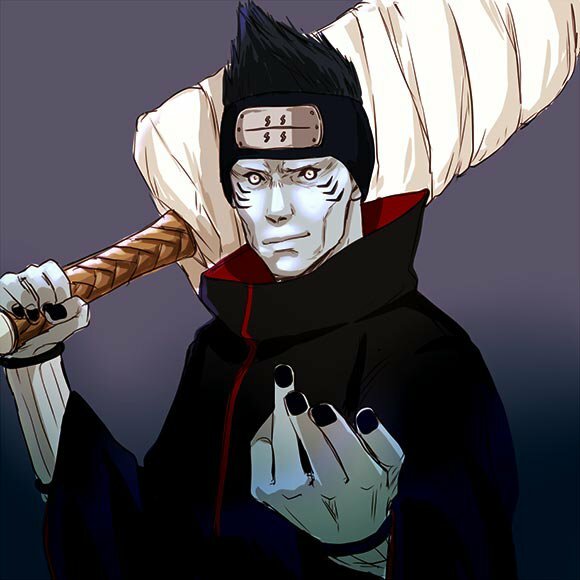 Naruto Online has many ninjas and I like Kisame Hoshigaki best. Actually, I liked him from the moment I saw him in the anime. Before becoming a member of Akatsuki, he was a ninja of Hidden Mist Village and he is also one of the Seven Ninja Swordsmen of the Mist. His face, complexion and sharp teeth are all quite similar to a shark. He is skilled in using Water Style and Samehada to attack others. Because of his amazing amount of Chakra, he is called “Tailless Tailed Beast ” in MMORPG online. Samehada used to be a small fish that followed Three Tails and helped it absorb and consume Chakra. It usually attached itself to Three Tails' belly, cleaning its residues, absorbing food from its belly, extracting and transferring large amounts of Chakra into Three Tails' body. All of Kisame's Ninjutsus are dazzling and powerful but when he fought with Guy, who is adept at Taijutsu, he was defeated and then committed suicide. Kisame always cares about his combats with Guy while Guy can't remember Kisame's name and even totally forgot him. Kisame holds a grudge against Guy as Guy kicked him once in Konoha but we can tell that he also thinks highly of Guy as he commended him for his Morning Peacock. When Kisame died, Guy showed his approval by saying that he would never forget Kisame's name. 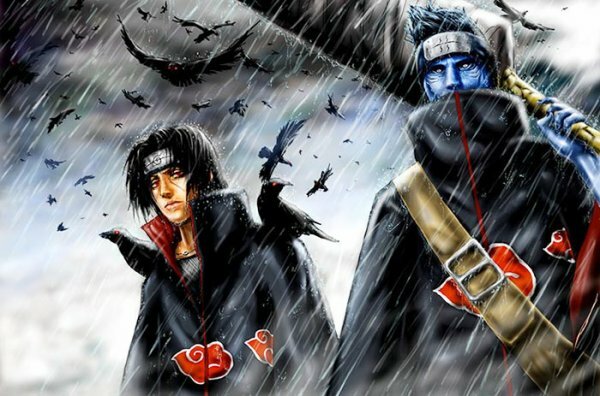 If Kisame and Guy were not enemies, I believe that they would become very good friends and close rivals.